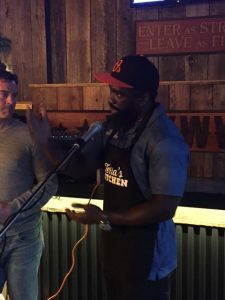 Ed Reed joined hungry Baltimoreans gathered inside Federal Hill’s Wayward Southern Bar & Kitchen Saturday night to celebrate the official launch party of the meal kit delivery service Terra’s Kitchen. 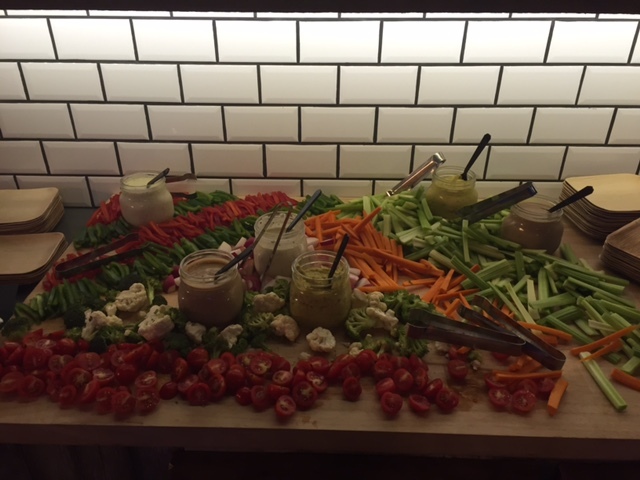 Guests were treated to an open bar and a variety of healthy buffet items that included perfectly seasoned Alaskan Salmon, Grilled Chicken Tacos, fresh tomatoes, neatly stripped carrots, broccoli, celery, pineapple slices, and many other delicious treats. 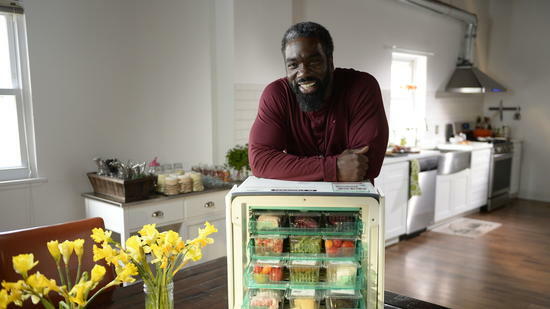 Terra’s Kitchen partnered with the Ed Reed Foundation, which is operated and named after the former Baltimore Ravens safety and now is the Buffalo Bills defensive coach. Terra’s Kitchen is designed to help improve life prospects for underprivileged youth. Reed attended the event and was seen sporting a Terra’s Kitchen apron while posing for pictures alongside guests and later gave a brief speech explaining the importance of providing healthy meals to indigent youth. Reed lost his grandmother to diabetes and father also was diagnosed with diabetes. 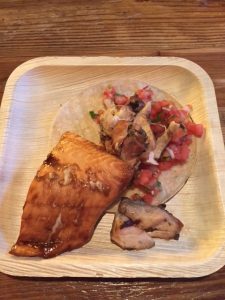 Terra’s CEO Michael McDevitt spoke as well and said his company is dedicated to promoting an environment where families congregate around the dinner table in their respective homes and enjoy high quality nutritious meals. Customers who buy from Terra’s Kitchen using Ed Reed’s purchase coupon (Reed 20) will save $20 off their first purchase and proceeds will be donated to the Great Kids Farm in Catonsville via Reed’s Foundation. The farm educates Baltimore City students about the importance of eating nutritious food and how it is grown. Brian Gleason, who is the public relations director for Terra’s Kitchen, spoke with Baltimore Post-Examiner at the beginning of the evening and explained how the company operates and its desired mission. Gleason also said Terra’s Kitchen is an environmentally friendly company that delivers meals on a reusable vessel which is subsequently picked up by Fed Ex the next day and returned to the company.